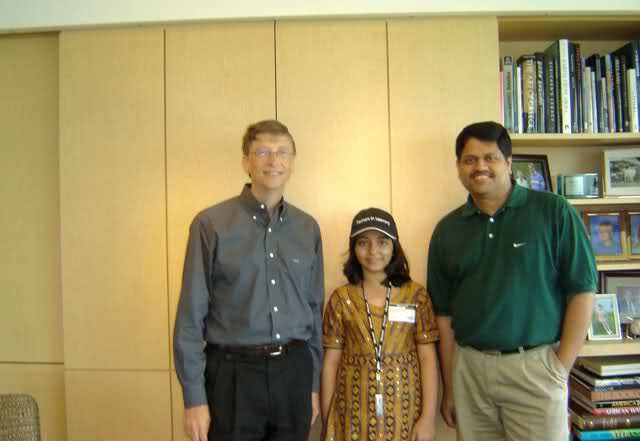 Funeral prayers of Arfa Karim Randhawa, who passed away on Saturday were held on Sunday in Lahore, Express News reported. To pay homage and respect to the the World’s Youngest Microsoft Certified Professional, her coffin was draped in the national flag. The prayers, held in Cavalry Ground, were attended by Punjab Chief Minister Shahbaz Sharif and attended by her close family members. The teenage genius suffered an attack on that which had given her recognition and made her a source of inspiration for young and old across the country – her brain. 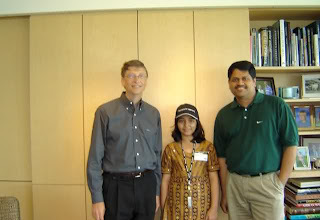 Arfa had an epileptic attack on December 22 and had been in a coma since, till she passed away on Jan 14. Two more funeral prayers will be held for Arfa, one in Faislabad and another in her ancestral village where she is to be buried.